The Carrara is one of the most known and appreciated marbles throughout history. It was, without a doubt, one of the favorite marbles in construction and ornamentation during Imperial Rome. Also during the Renaissance, where was the material chosen by the Italian artist Michelangelo for many of his works. This marble stands out for the presence of an almost transparent whiteness, with small veins with a color between light gray and soft blue. An ideal combination that makes up an exceptional and unique marble. The presence of this marble always ensures luxury and elegance, as it evokes the classic age and the Renaissance, two periods of marked taste for aesthetics and art. 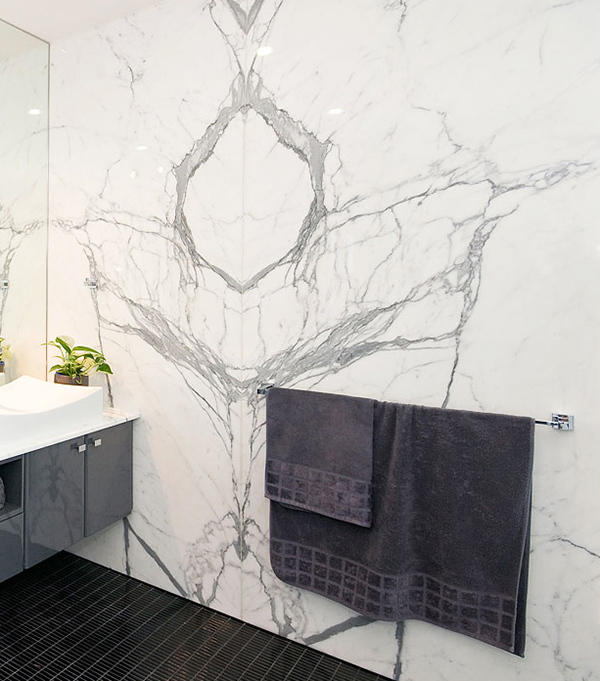 In its polished finish, the White Carrara marble is perfect for use in sinks or even bathtubs. Of course, also for floors, walls, stairs and chimneys. 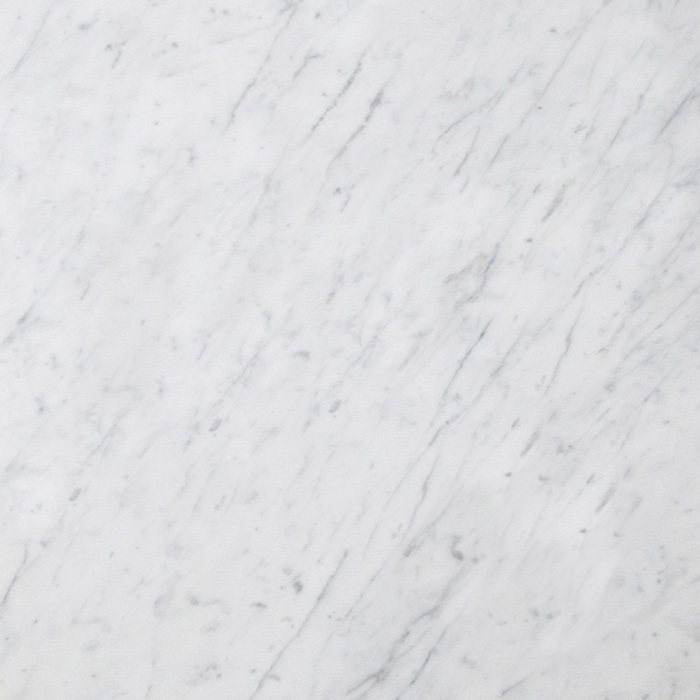 Are you interested in our White Carrara marble?